Remarkable People. You know who you are. 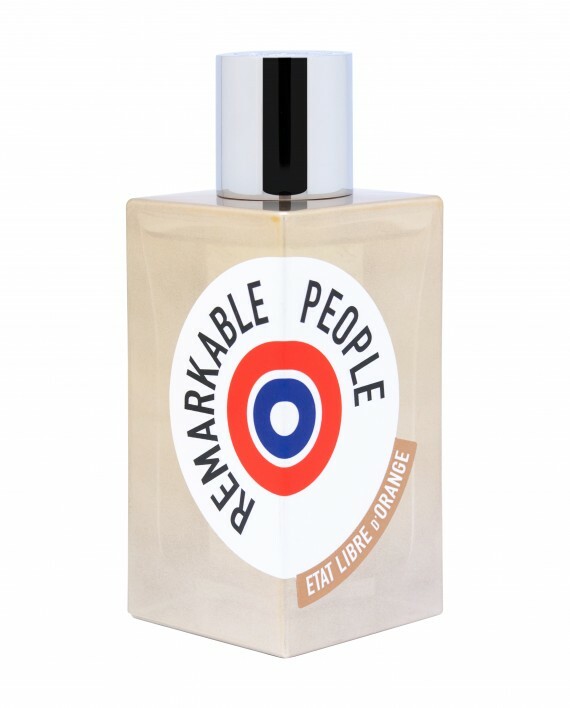 A scent for people who know they are special, who know that they have something to contribute to the world. For people who feel extraordinary — or even just very good about themselves.